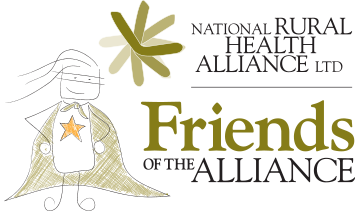 The National Rural Health Alliance develops health policy with the guidance of our Council, made up of representatives of our 37 member bodies, a representative of friends and co-opted members with special expertise. Follow our health policy development process, our published positions and our submissions to Government and other stakeholders. We promote our views on health policy through news and media releases and in our publications.